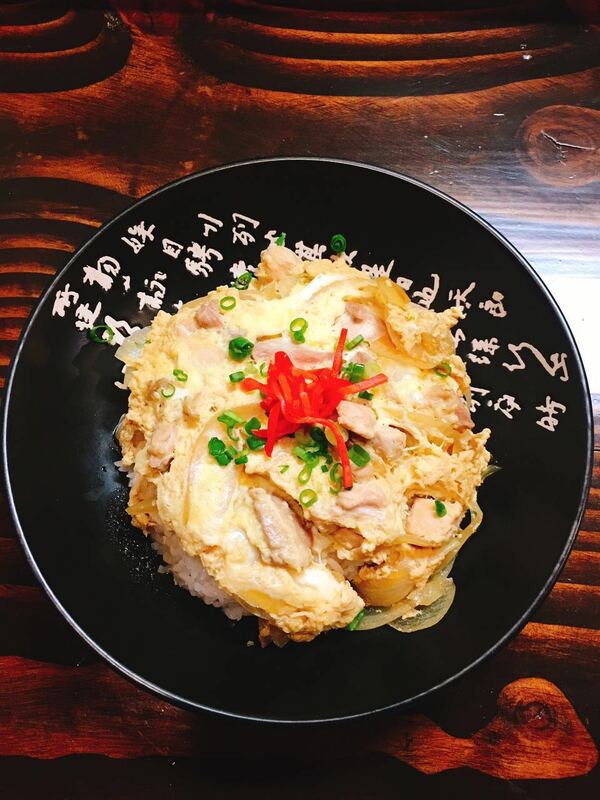 Fujiya Ramen is the result of a passion for Japanese cuisine and collaboration between father and son, Minoru and Zen Yoshida. 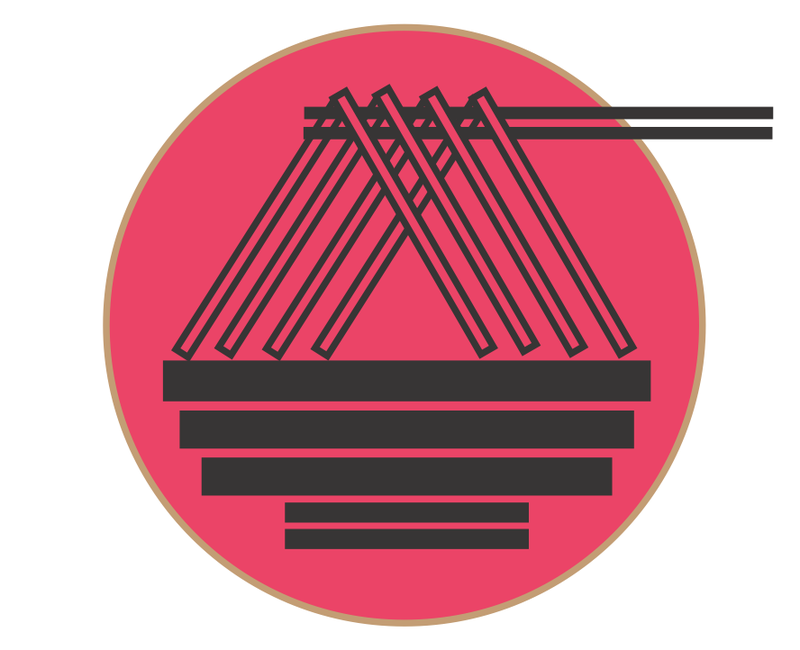 Minoru worked for more than 40 years making delicious ramen in both Tokyo and its surrounding Japanese prefectures. When he began his business in Tokyo in the 1960’s, ramen at the time only cost $1.40. Minoru’s business has come very far as his dream of opening a ramen shop in America has finally come true. 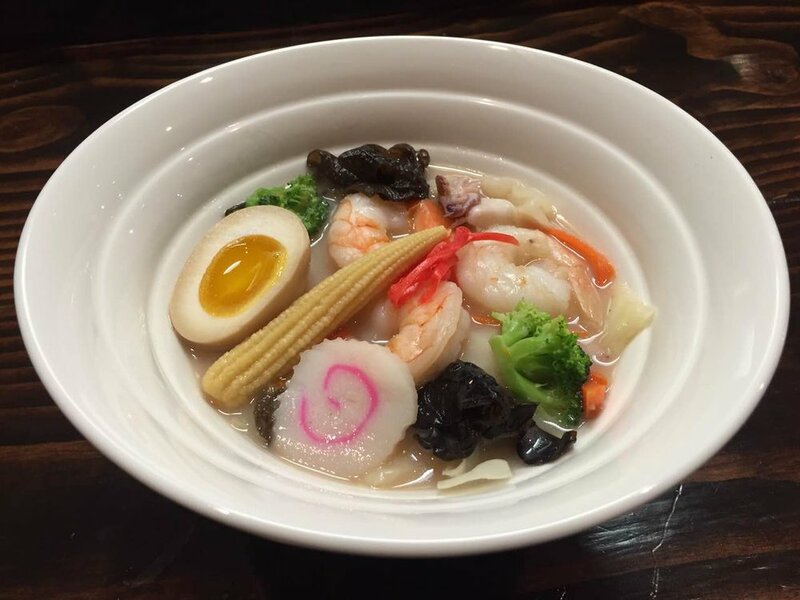 We hope you will enjoy our family’s authentic ramen every time you visit. 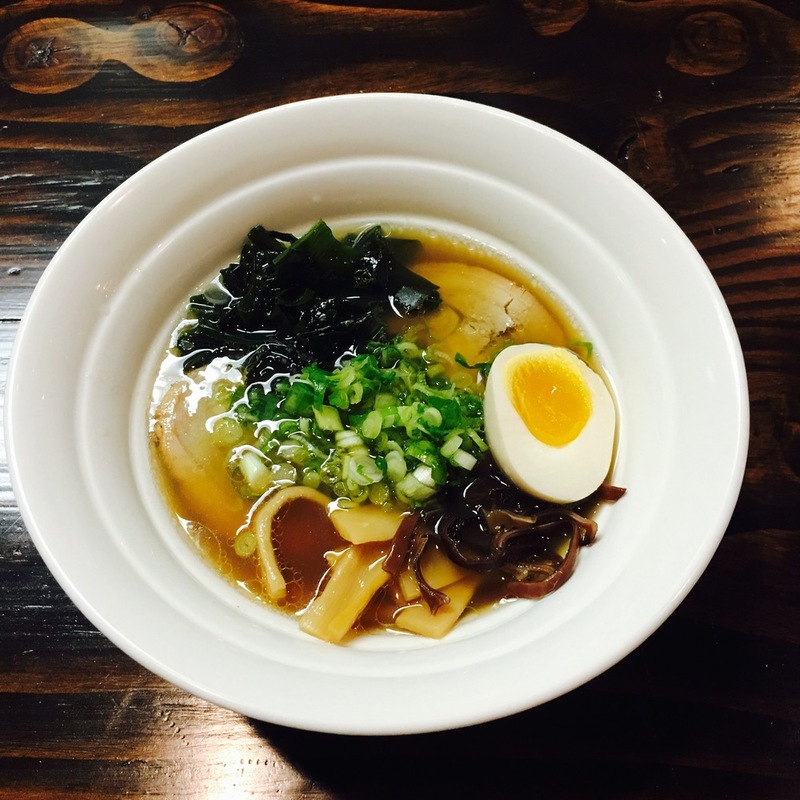 Montclair's first authentic Japanese ramen restaurant. 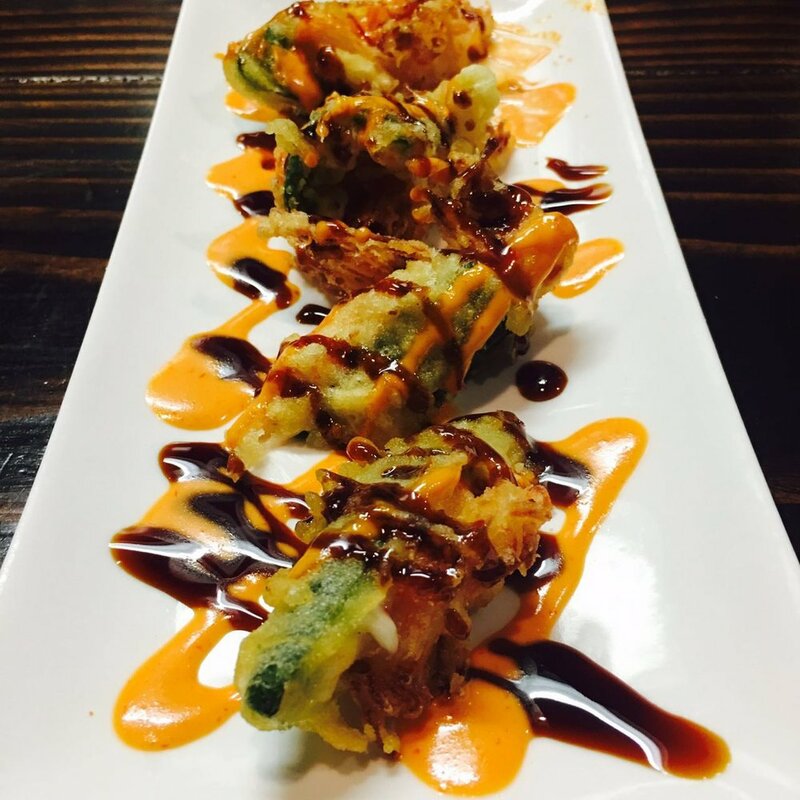 EXPERIENCE REAL JAPANESE FLAVOR AND HOSPITALITY. 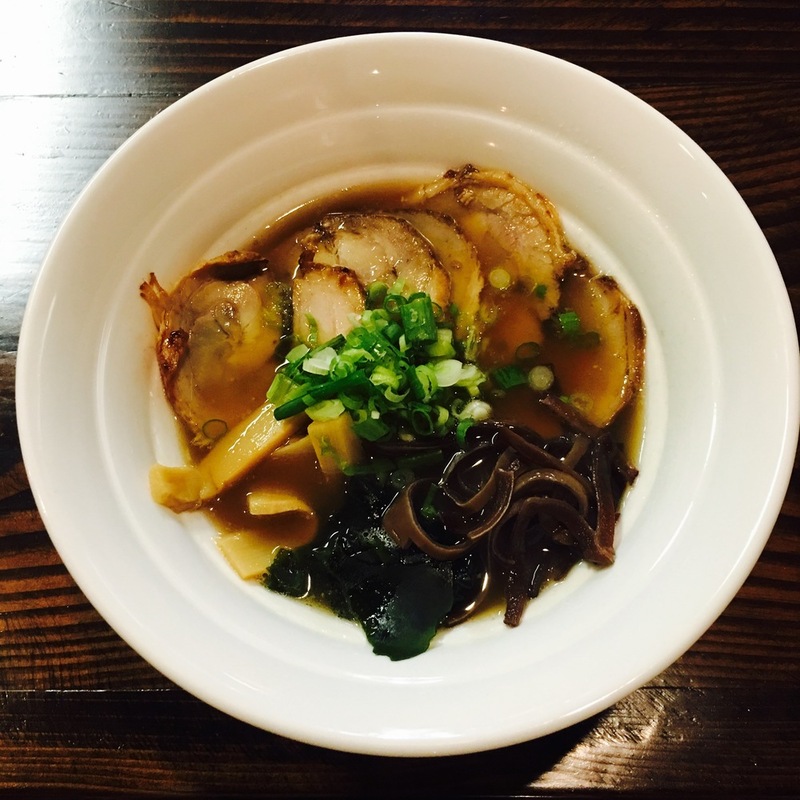 pork broth with pork belly chashu, bamboo shoots, scallions, and seaweed. pork broth with pork belly chashu with bamboo shoots, soy sauce, scsllions, and kikurage mushrooms. OPTION: CHICKEN BROTH WITH CHICKEN. pork broth with pork belly chashu, bamboo shoots, bean sprouts, and scallions. pork broth with broccoli, cabbage, carrots, and kikurage mushrooms. pork broth with shrimp & squid, cabbage, and kikurage mushrooms. pork broth with spicy miso with corn, pork belly chashu, bamboo shoots, and scallions. pork broth with extra pork belly chashu, bamboo shoots, scallions and homemade special soy sauce. pork broth with slice beef, bamboo shoots, scallions, and kikurage mushrooms. 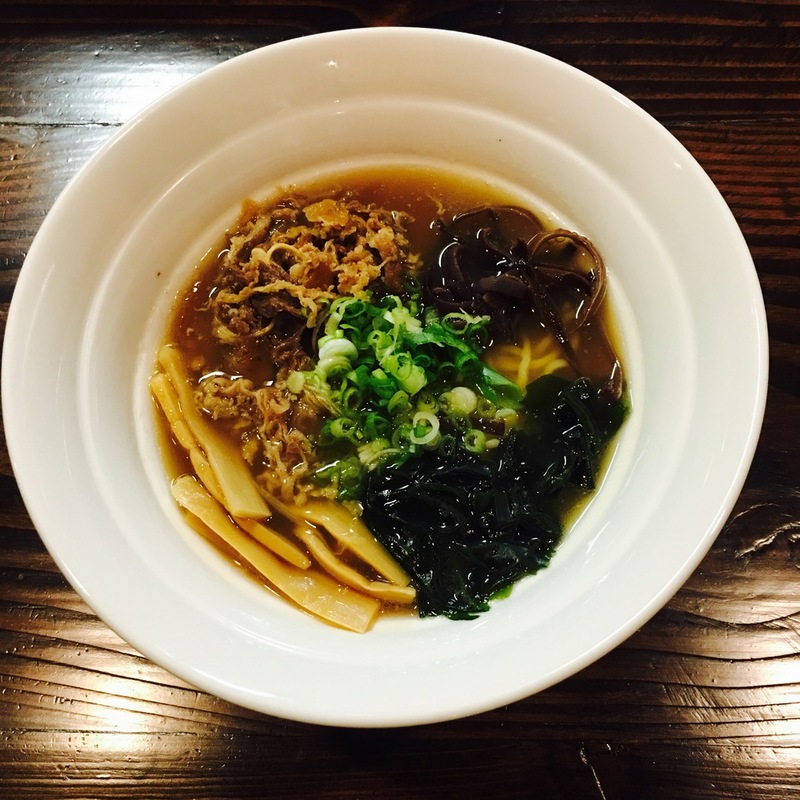 Vegetable broth with miso, bamboo shoots, baby corn, minced corn, kikurage mushrooms, seaweed, and scallions. Clear "Chintan" chicken broth, with scallions. Slice beef and onions simmered in a mildly sweet sauce flavored with dashi, soy sauce and mirin on a bed of rice in a bowl. Japanese curry simmered with carrots, chicken and onions on top of rice. A Japanese snack in the shape of little round balls containing minced octopus. Fried or steam dumplings. 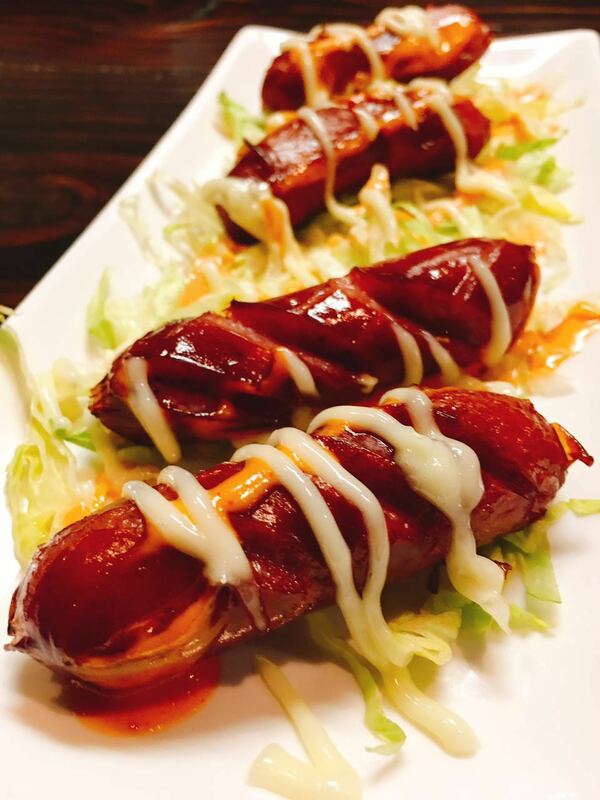 (6pcs) Optional: pork or vegetable.